I have a questions. 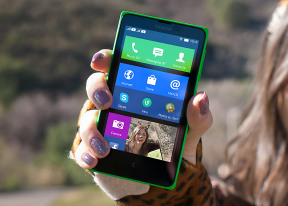 Those nokia x, x+, xl have glance screen? av, 25 Apr 2014which is better phn x+ or star pro? 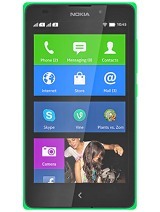 both nokiax+ and ssamsung starpro same prox. which is better phn x+ or star pro? Gajiwe, 28 Mar 2014it looks so nice bt i fail to understand about OS run is it new nokia Android or otherwise can... morenokia x series have new software which is looks like windows software but it is actually android. it doesnot have google play and google's other native services like google maps, google search, chrome browser, google voice, google drive etc but here nokia replaces all googles services with microsoft...nokia gives u his own appstore in which 75% of android apps are available there and remaining will be coming soon, as well as nokia gives u plenty of 3rd party appstores option there from which u can download all android apps easily. rizvi, 24 Apr 2014there is google play !!!!!!!!!!! !no sir...but nokia gives u his own app store + lots of 3rd party app stores...from these u can download all android apps without any issue. ahmed , 14 Apr 2014it haven't google play don't get itthere is google play !!!!!!!!!!!! kinds of uses this phon? 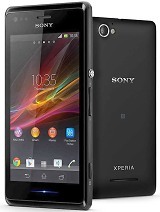 How can I trust this phone, I fall for it but I'm scared of since its new on the market. Did it Available in RSA? If it is, it available for how much? Anyone know when it will be available in the market? Middle East, UAE to be specific. maak, 11 Apr 2014is there camera flash in nokia xlYes. XL also has a front camera.